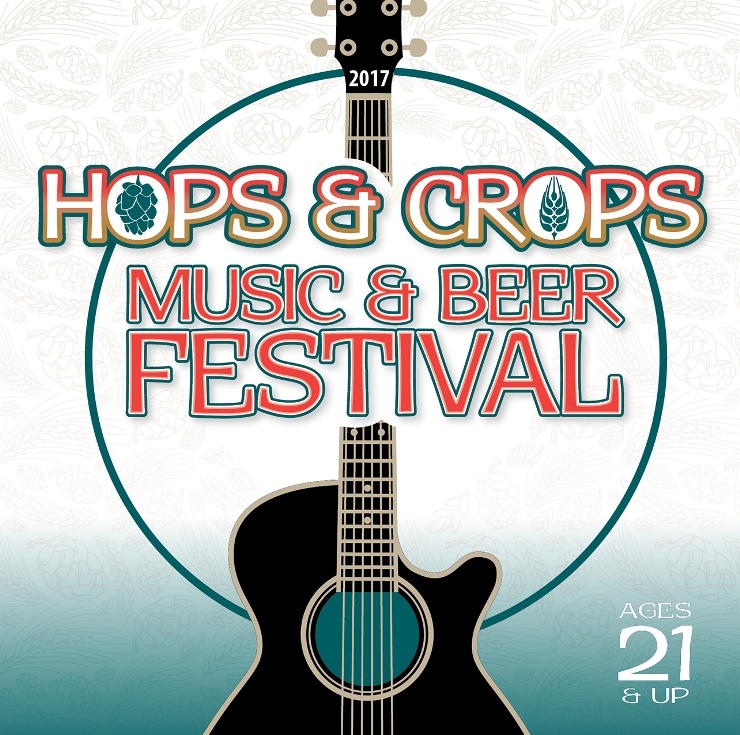 Hops & Crops is a truly unique festival experience. Nestled in its own canyon alongside the roaring Green River, the historic Mary Olson Farm is an idyllic place to listen to live music and sample some of the region's best craft breweries! The festival is a fundraiser for the free and low cost education programs at the Mary Olson Farm. Thousands of students from across the region visit the Farm every year to learn about history, farming, sustainability, NW salmon, and stream ecology. Line up of Bands, Breweries, and Food Trucks To Be Announced Soon!